Before we continue, let’s first of all define the meaning of mesmerize to be inspired more on this topic. According to google dictionary, mesmerize means ‘’to capture the complete attention of (someone)’’. Ever heard of this ‘’wow! He/she made a big fashion statement the other day or at that event ’’? Well there is no need to create or try to make a big fashion statement with a cape dress because that outfit you are wearing (a cape dress) is already a big fashion statement on its own. It is that dress that makes you look breathtaking, sophisticated, classy, elegant and above all like a queen with little or no accessory. It is indeed an effortless dress. 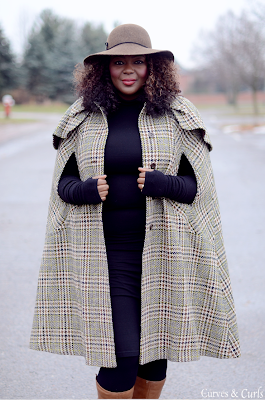 Cape dresses can be worn by everyone irrespective of their body shape and size. 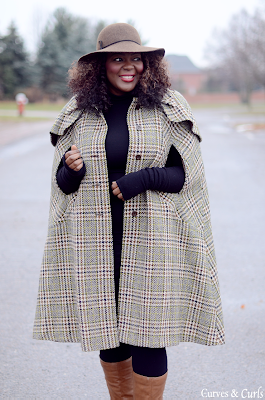 You can be a plus size or slim and still look effortlessly fabulous on a cape dress. 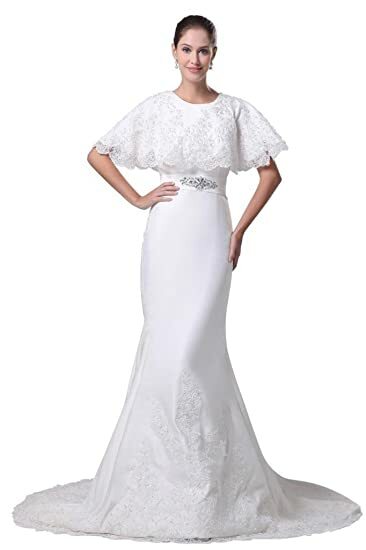 It is also an excellent choice for a wedding dress as we will be seeing shortly. Rather than continue because I will go on and on about this dress, lol, please find below women looking effortlessly elegant and like queens that they are on cape dresses. I hope you get inspired. ENJOY! I tell you dear! Beautiful!